Investment and Financial Advice: My blog being banned!!@! 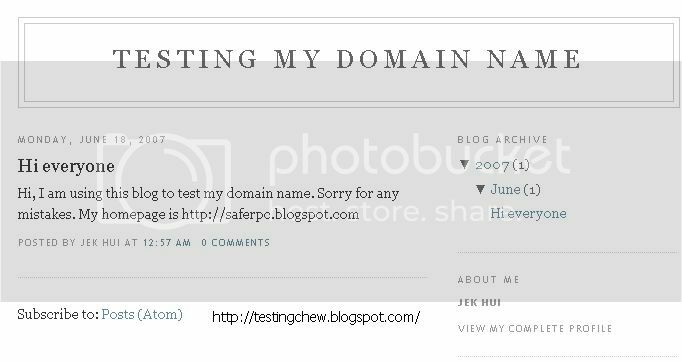 I signed in today and found my blog that was mainly used to test my domain name and my template design banned. They banned it and said it was a spam blog. Don't noe who is the bloody basterd that so free go and flag my bloody blog. If I noe him, I will flag every single one of his blog and make sure he apologies to me. 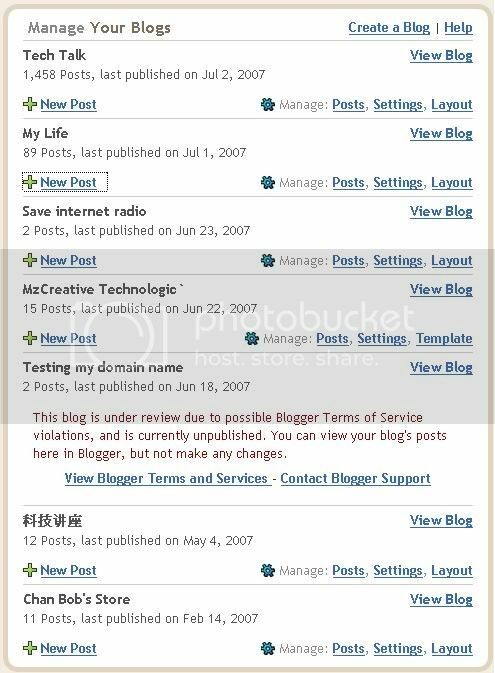 Bloody hell cannot use that small space on blogger and test my things. What happen to Google's motto of not being EVIL?